The Workplace Safety and Insurance Board is an Ontario government agency. Employers contribute to a province-wide insurance fund, from which injured workers may be compensated on a “no-fault” basis. In return for this compensation however, the employer is shielded from any additional liability. This means that, in most cases, WSIB-registered employers are protected from civil lawsuits, and workers are limited to recovery through benefits under the workers’ compensation scheme. A number of WSIAT decisions have offered some clarification on this issue. The most commonly referenced decision with regard to s. 28(4) of the Act is that of Maria-Antony v Selliah, 2007 ONWSIAT 615 (Decision No. 147 05). In Maria-Antony v Selliah, both Maria-Antony and Selliah were working as transport truck drivers for a numbered company, which was contracted to transport cargo for another numbered company. The transport truck that they were operating was owned by Financial Transport Inc., but leased to Maria-Antony and Selliah’s employer. Following a collision, Maria-Antony brought an action against Selliah (the driver at the time of the collision), as well as both numbered companies and the leasing company, Financial Transport Inc. An application was made to the Workpalce Safety and Insurance Appeals Tribunal (WSIAT) on the basis that all parties were employees or employers, working in the course of their employment. The WSIAT held that the defendant, Financial Transport Inc., was not protected by WSIB insurance from a civil claim by Maria-Antony. Even though the collision occurred while Maria-Antony was in the course of his employment, Maria-Antony was not employed by Financial Transport Inc. at the time of the collision, and was therefore free to pursue a civil action against this defendant. This decision still stands today, and has been affirmed by other WSIAT decisions since. 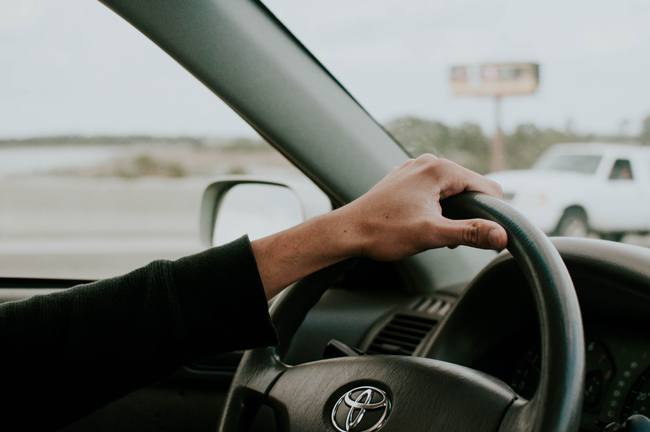 It is important to remember that these decisions stand in the context of section 192(2) of the Highway Traffic Act, which places vicarious liability on a vehicle owner for damages caused by the driver if the owner gave consent for that driver to possess the vehicle. While WSIB protection can often be broad and beneficial for employers who register, it is also not all-reaching and all-encompassing, as depicted in the decisions noted above. Employers may wear different hats when acting as leasors of vehicles, or owners of property. It is therefore important that employers understand the extent of their coverage, and understand which scenarios will require different forms of insurance. This is critical, not only for the protection of employers in the face of potential liabilities, but also in ensuring injured parties receive the care and compensation they require.